Beijing Tours Guide is the most trustworthy Beijing travel agency in today’s travel industry, specializing in providing travel services to Beijing as well as China, including Beijing tours, China tours and customized tours, Beijing hotels booking and airport transfer services, Beijing information guide, etc. Our advantages lie in: first, we locate in Beijing, China, thus has a better understanding of Beijing& China’s culture; second, our knowledgeable staff help you create the best custom travel package within your budget. 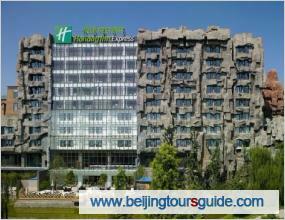 Contact us now for a pleasant Beijing & China tour. Making a tour to China can be much easier than you would expect. 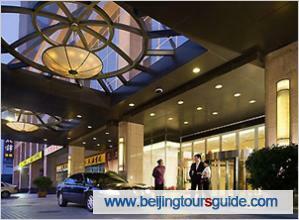 Beijing Tours Guide is professional in customizing the tour for you. Just tell us what you want. The more detailed information you supply, the better tour we can tailor make for you. No charge is incurred for the enquiry and quotation procedure. Please don't hesitate to use our customization service here. 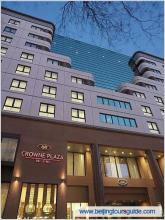 Realize your China tour dream now!